Your Podiatrist may suggest an orthotic to treat your foot or ankle concern. Before your orthotics can be manufactured your podiatrist will first perform a biomechanical assessment of your lower limbs. This is important to ensure that your orthotic prescription is accurate. This assessment will investigate your flexibility, muscle strength, posture and walking patterns. Next a cast will be taken of your foot with the assistance of a laser scanner. Imprint Podiatry uses the best quality materials to ensure your orthotics have both durability and longevity. Our orthotics are manufactured using CAD CAM foot scanning and milling technology. Your orthotics will be made specifically for your feet to ensure you obtain suitable support and comfort. They need to be firm enough so they are supportive and alter your foot mechanics, yet flexible and soft so they help absorb shock and are comfortable. All foot and ankle conditions are treated differently. Not every patient will benefit from orthotic treatment. Every individual is different in their personal needs regarding rehabilitation and return to leisure and work activities. Typically, following a biomechanical exam of the lower limbs, your podiatrist will use a digital video camera or tablet to record you walking or running. This may provide important information as to the cause and treatment of your complaint. This can be performed either outdoors, on a treadmill or sometimes indoors using a long corridor. There are pros and cons of using any of these techniques, and your podiatrist may have a preference for one method over another. 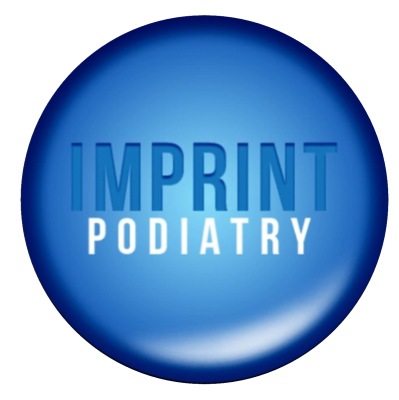 Please contact us at Imprint Podiatry Gold Coast for more information.